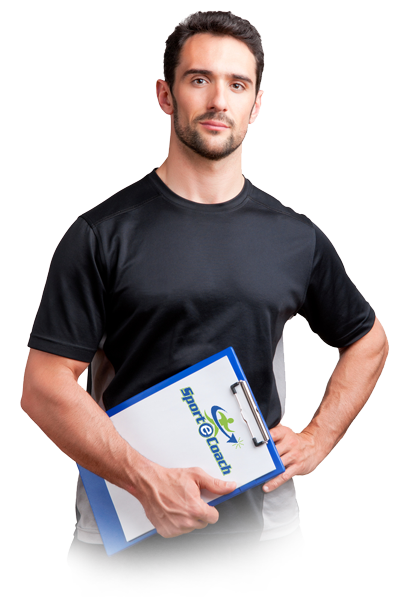 Please complete the following online enquiry form to contact Brad at Sport e Coach. You email is important therefore, we ensure that you will be replied to in a timely manner. Sport-e-Coach is proud to be an Australian business.